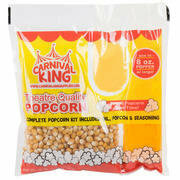 Carnival King Pop kit for the 8 oz. popcorn machine. 10.75 oz. packet that delivers perfect popcorn, made with coconut oil and salt. 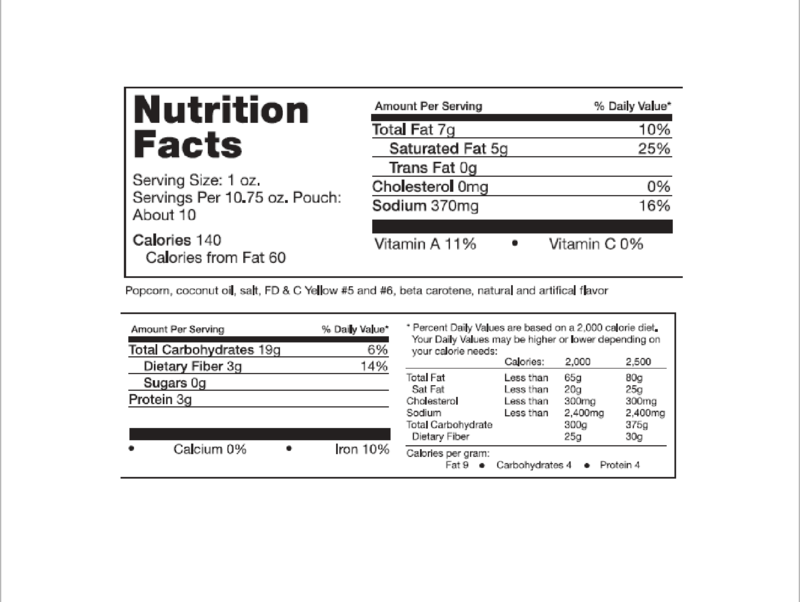 One pack makes approximatly 8 servings. 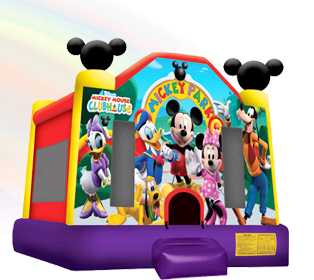 Popcorn bags sold separately.